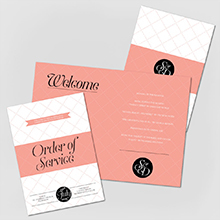 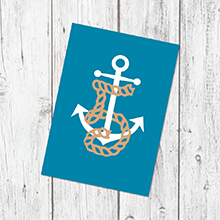 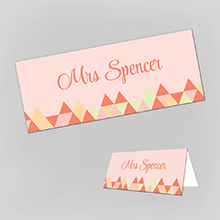 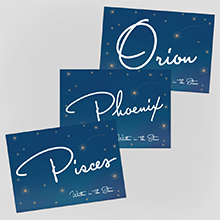 We have a fantastic range of on the day wedding stationery, all of which is personalised. 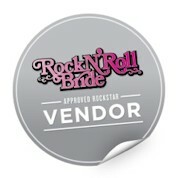 We also offer bespoke on the day wedding stationery, to find out more about this just get in contact. 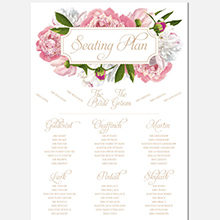 Our on the day wedding stationery includes table plans, table names and numbers, placenames and more!